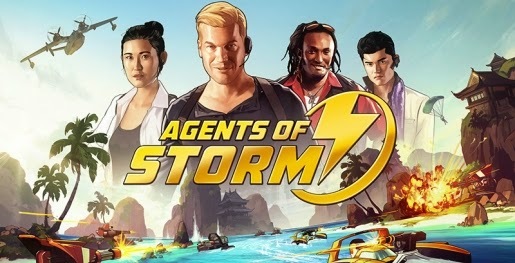 Agents of Storm is out! You can download the game for free, via the Apple App Store now! Don't have an iPad or iPhone? The game is currently in development for Windows Phone and Android. * = External Link. Opens in a new tab.